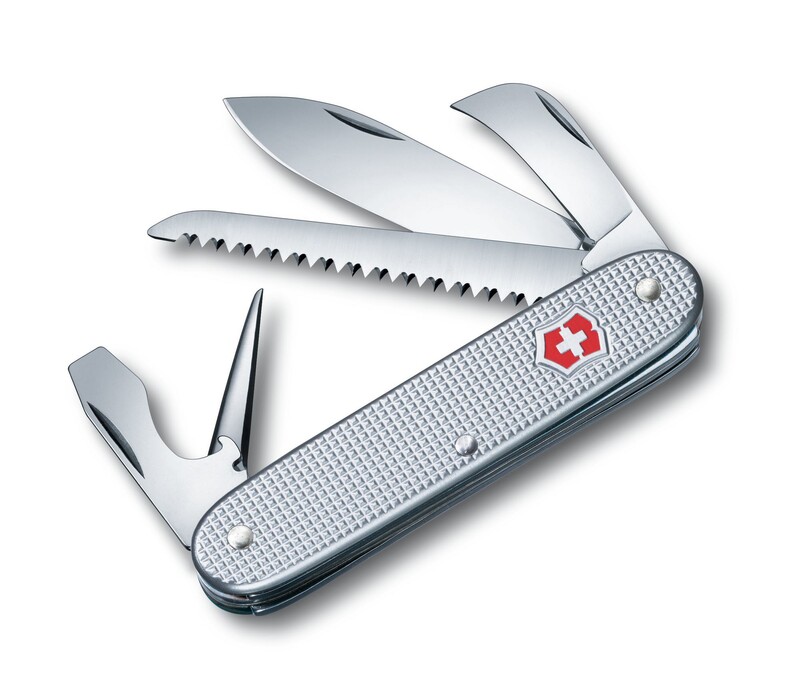 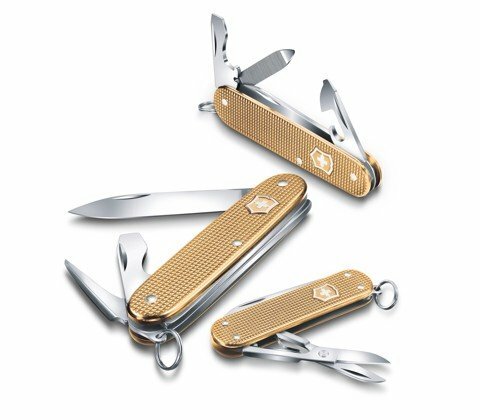 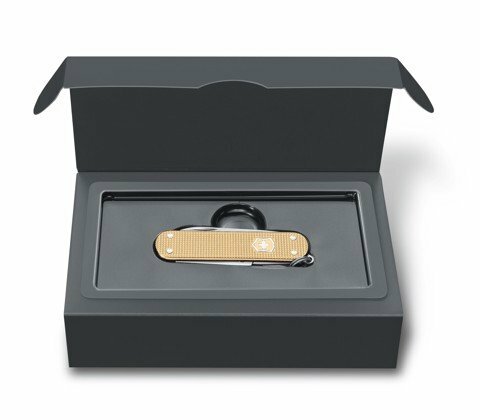 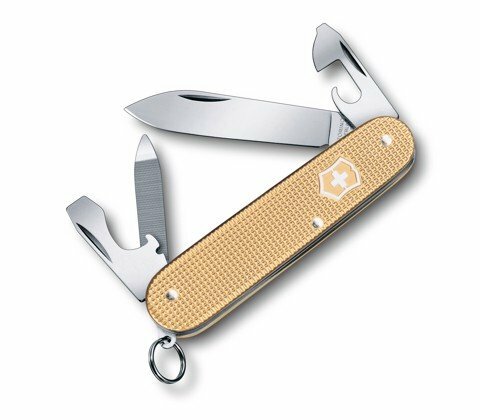 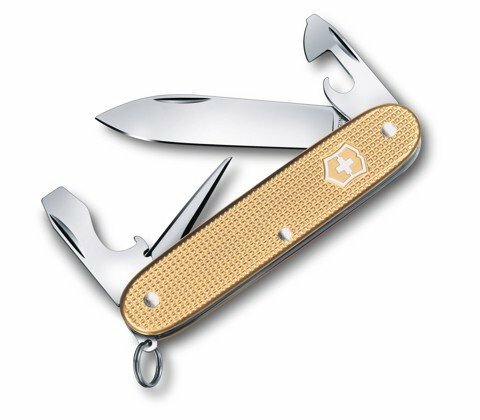 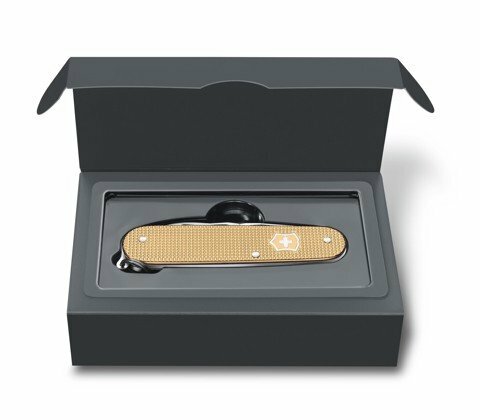 Be ready to explore new trails or conquer new markets with this sturdy and stylish pocket knife. 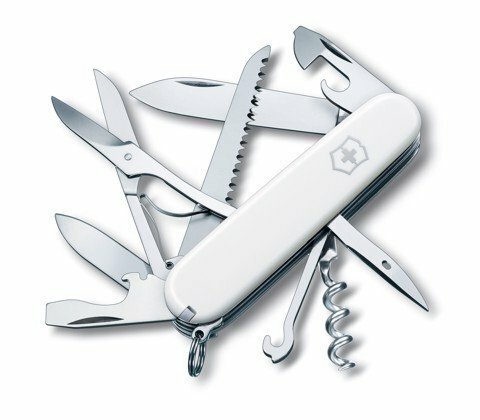 Combining seven essential functions with a bold look, the Swiss Army 7 is inspired by the adventurous spirit of great travelers. 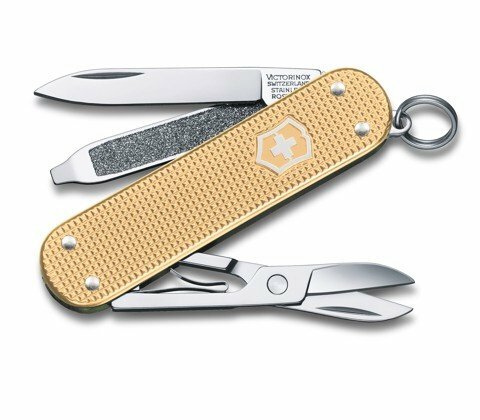 With its durable Alox-ribbed scales, it feels good in your hand, and it feels even better when, once again, you get the job done.